Yordi is a 27-year-old Aalstenaar in heart and soul is a known figure in the carnival world. 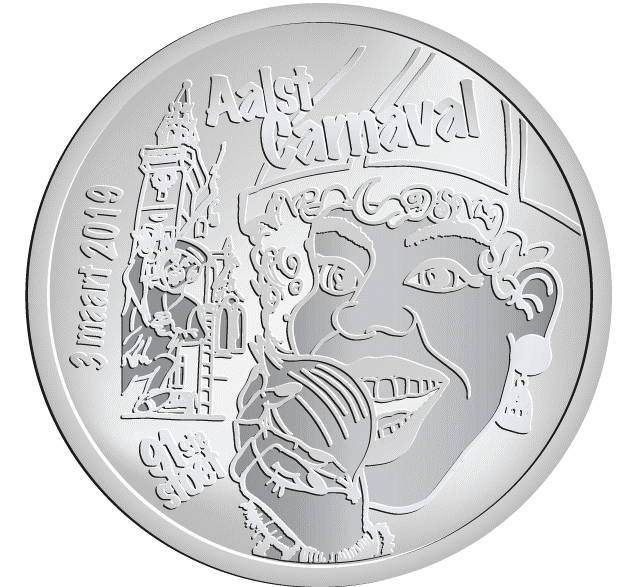 His design was chosen as the face of Aalst Carnaval 2019. In his poster the following message is interwoven: “Carnival is an outlet, something we all need. And anyone who is bitten by carnival returns every year “, says Yordi. 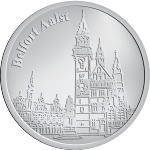 His design also contains Aalst’s most famous slogan: “Oilsjt, Ajoin en bier mè schoim” – mainly to be seen by Dirk Martens with two pints of Safir in his hands.